Hi all! 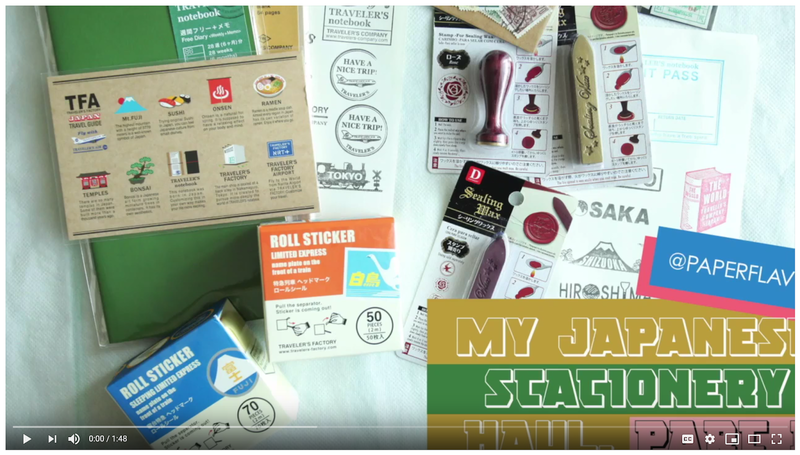 I make a single layout using pretty twines and stamp. EEEK...I love it! 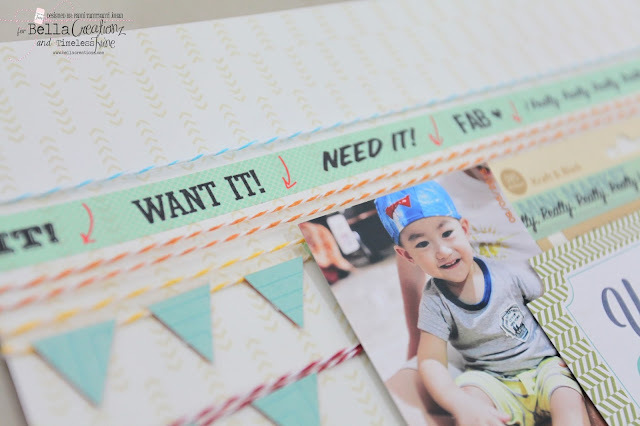 Sooo cute and I love how you combined Timeless Twine w/ some fun washi tape!